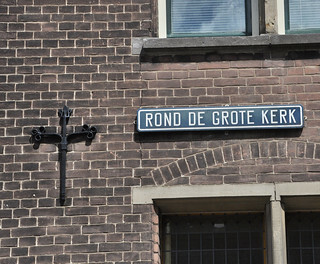 Must say I also took a strange liking to the street signs of The Hague. Ha! I saw the Achterom sign. Was wondering if that’s what it means.